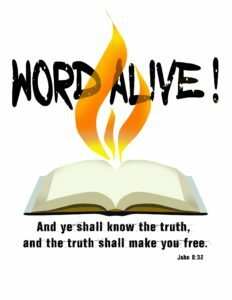 Home Get Involved WORD ALIVE! 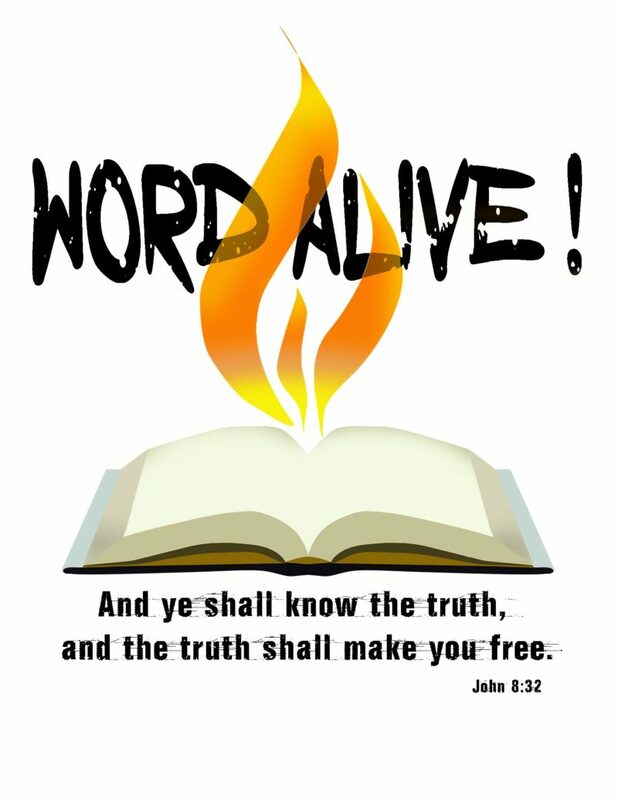 WORD ALIVE! is an in-depth study of the power of God’s word. Different every week, for all ages, the study uses prophecy, current events, and inspired authors in combination with the Word of God. Come share the experience. Please contact me regarding this ministry. I'm looking to get involved!